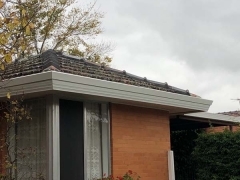 Strong Life guttering and roofing recently completed a concealed gutters fascia cover and capping replacement in Sunbury Victoria for a customer. 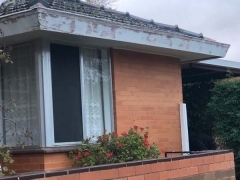 This property in Sunbury had an existing guttering system that was showing signs of wear and tear, as well as ageing. 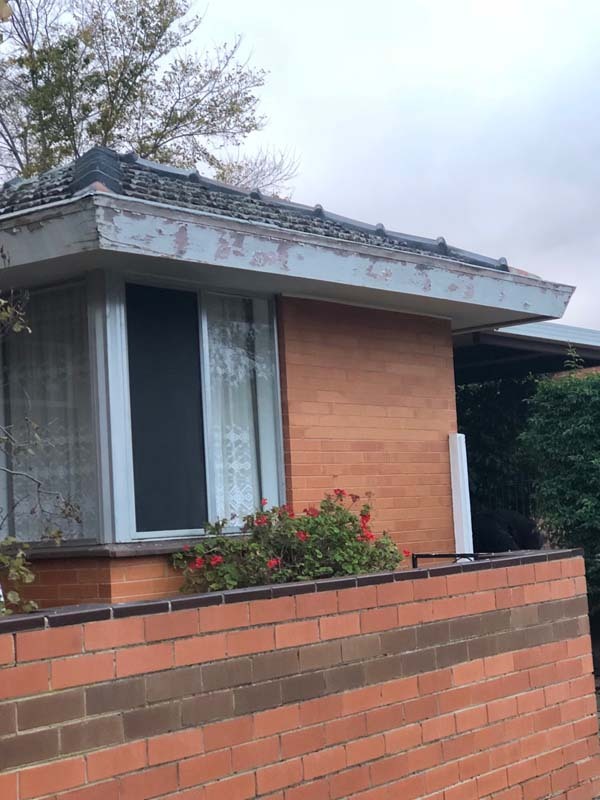 The original Colorbond guttering system was installed in the property when it was built in the 1980’s. 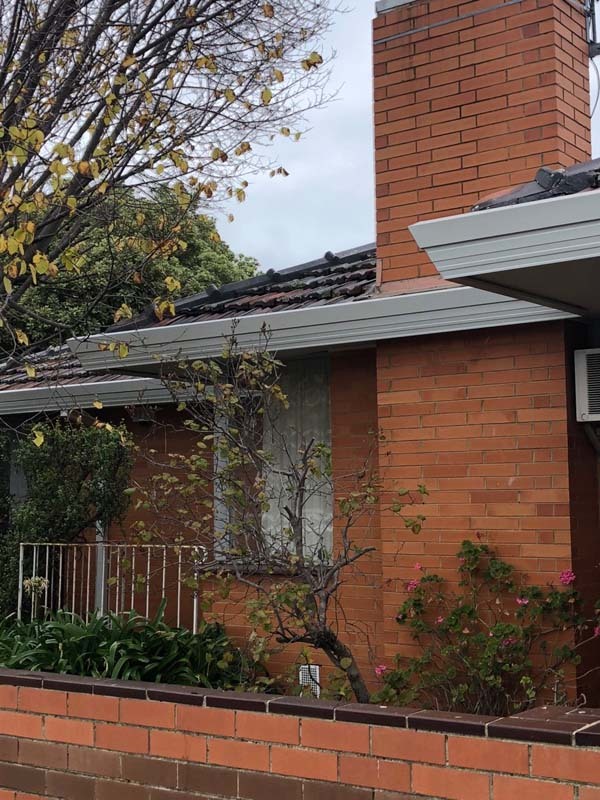 The owners of this property contacted the Strong Life guttering and roofing team because they had some concerns about the durability and facade of the existing Colorbond guttering. 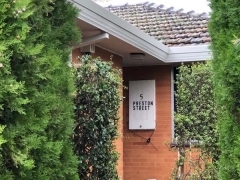 A Strong Life sales representation attended the property to perform a FREE assessment and quote. 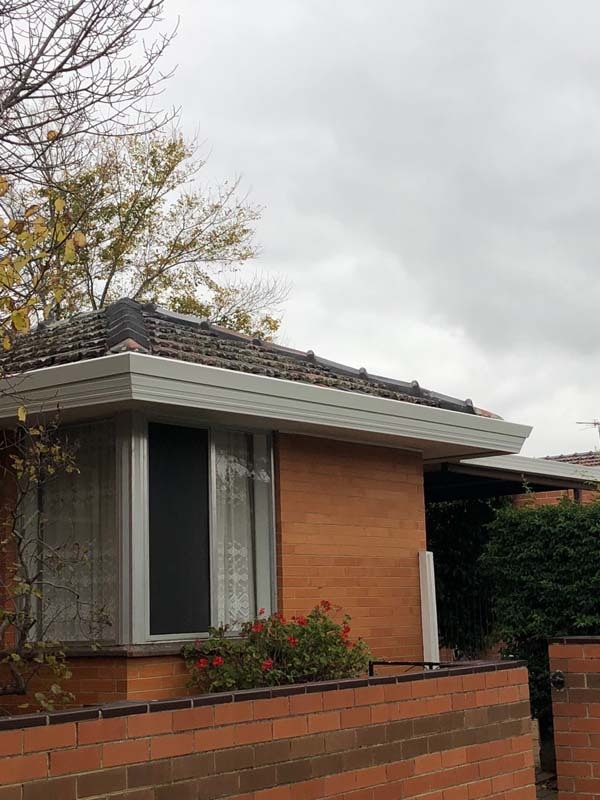 The sales rep was also able to assist them with colour selection for their new guttering system that would complement the appearance of their older style property. 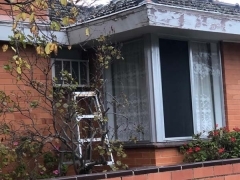 The Strong Life installers completing the concealed gutters fascia cover and capping replacement within a day. 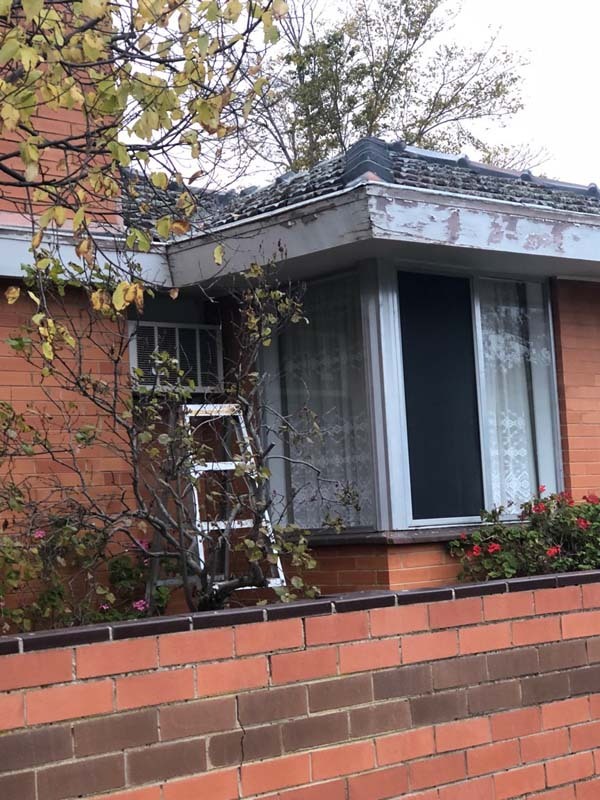 The old guttering system was removed and also disposed of after the works were completed. 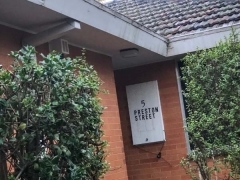 The property owners were very happy with the end result. In addition, they were impressed with Strong Life’s promptness to their enquiry. 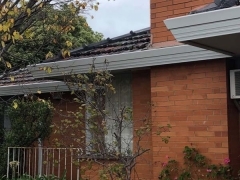 The variations in Melbourne’s temperatures can cause havoc on property guttering systems. 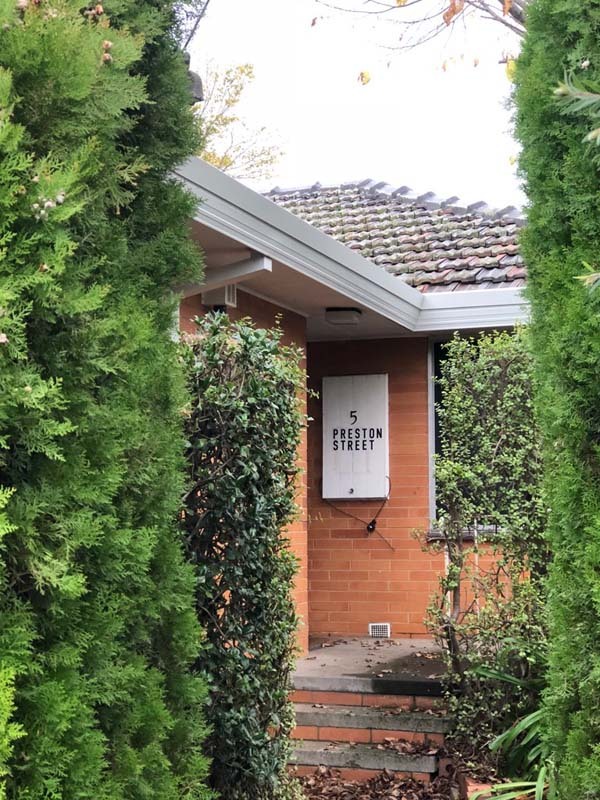 If your property is over 10+ years, it is worth booking a FREE assessment of your system with our friendly and experienced team of guttering experts. 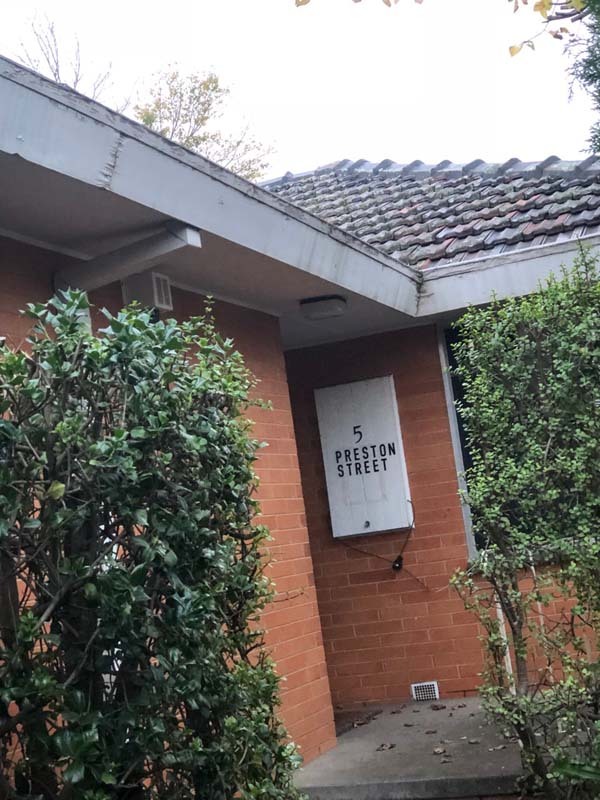 You can contact us via our online enquiry form or call us directly on (03) 9310 4455.